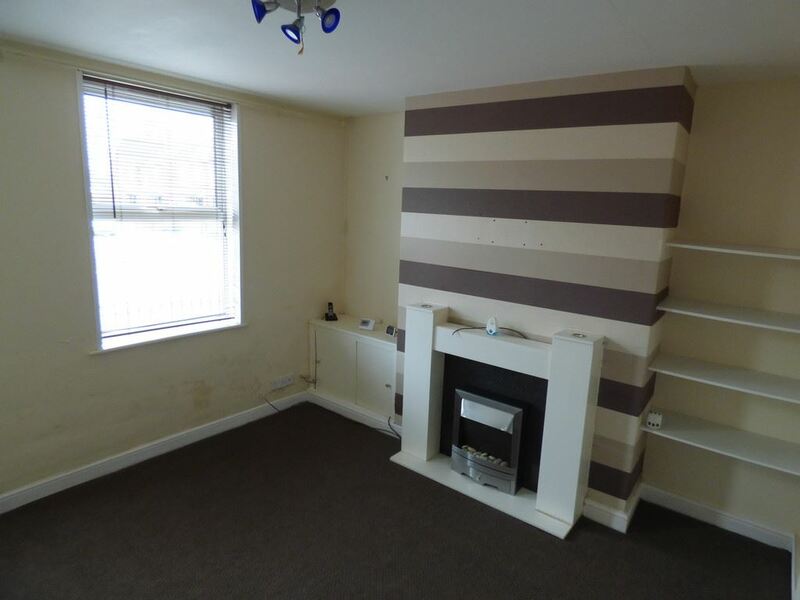 Go Direct Warrington are pleased to offer this 2 bed end terrace in St Helens to let. 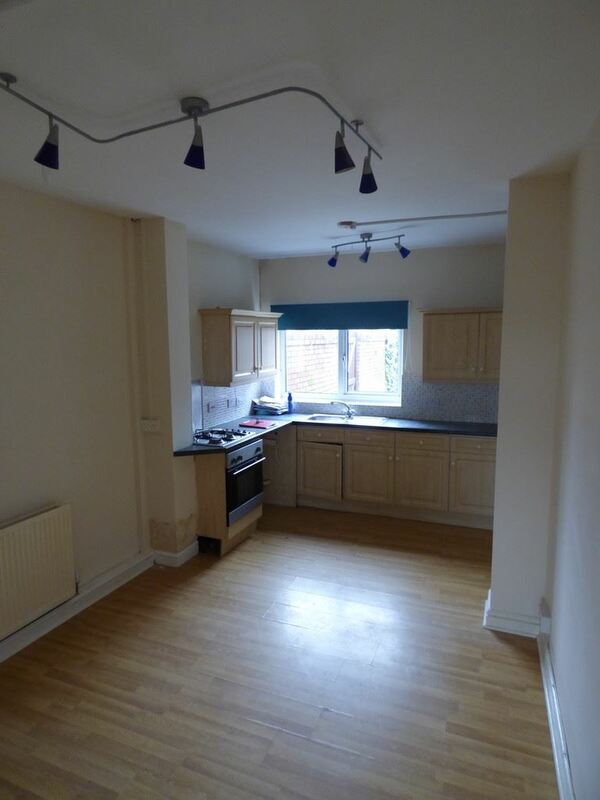 The property has a recently refurbished lounge area, with new carpet and freshly painted walls. The property benefits from a large kitchen/diner & a downstairs bathroom & W.C. On the first floor, their are two bedrooms. 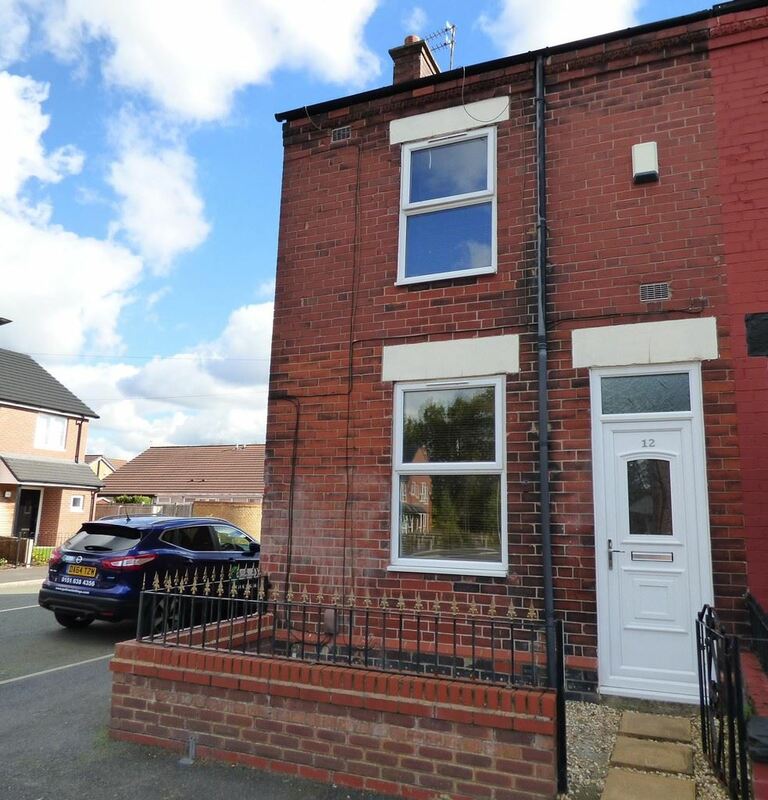 Outside a small but perfectly formed back garden with a paved patio & small decking area. 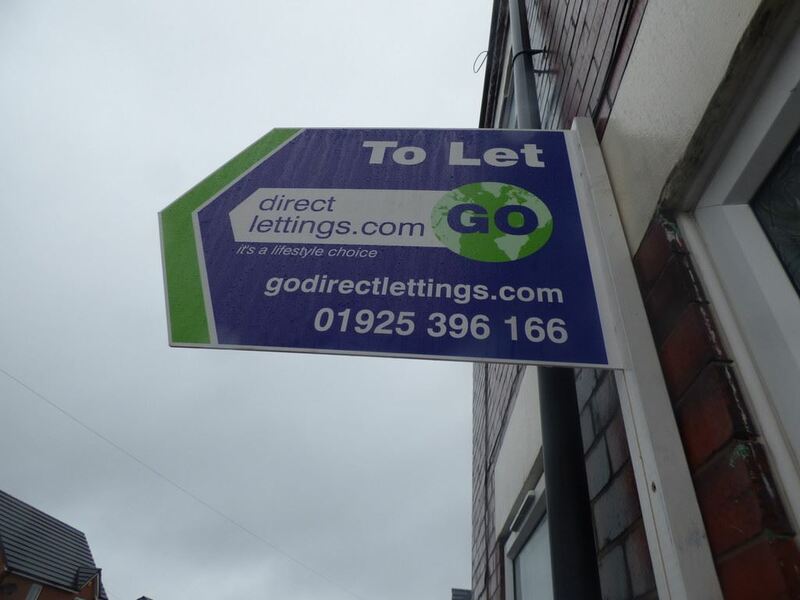 Go Direct Lettings & Sales are proud to offer this 2 bed end terrace property situated on Gower Street in St Helens.